Working within the airside operations, this job is about ensuring the safe arrival and departure of aircraft. 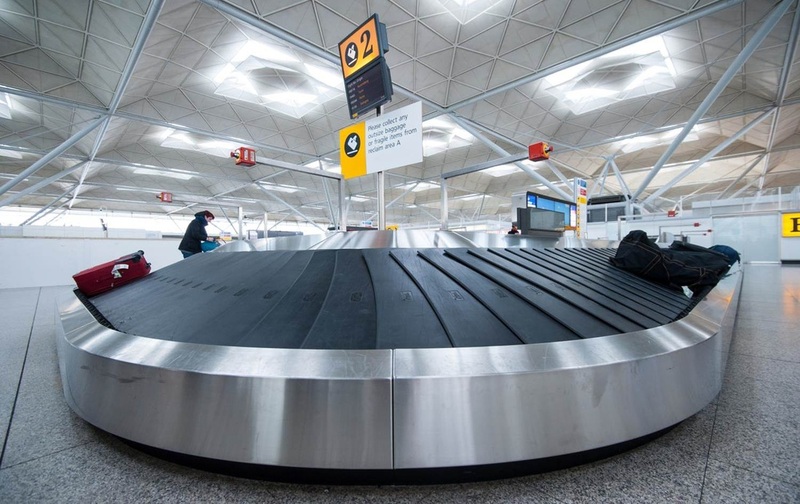 The role involves calculating the payload covering baggage, passenger and other cargo weight. From this the dispatcher calculates the correct fuel load and the distribution of that load within the aircraft. The dispatcher coordinates with ground staff ensuring all airport policies and procedures are followed. They are responsible for safety of passengers and ground crew and monitoring push back and startup procedures. This is a role in a fast paced environment and requires working under pressure and meeting the tight deadlines of the flight schedules.